Designed and calibrated for optimum off-road performance in small-block and some big-block engines. Match with a variety of manifolds that include Edelbrock Performer, Performer EPS, Performer RPM, RPM Air-Gap or other brands of similar design. Includes spring-loaded needles and seats for superior fuel control in off-road terrain. 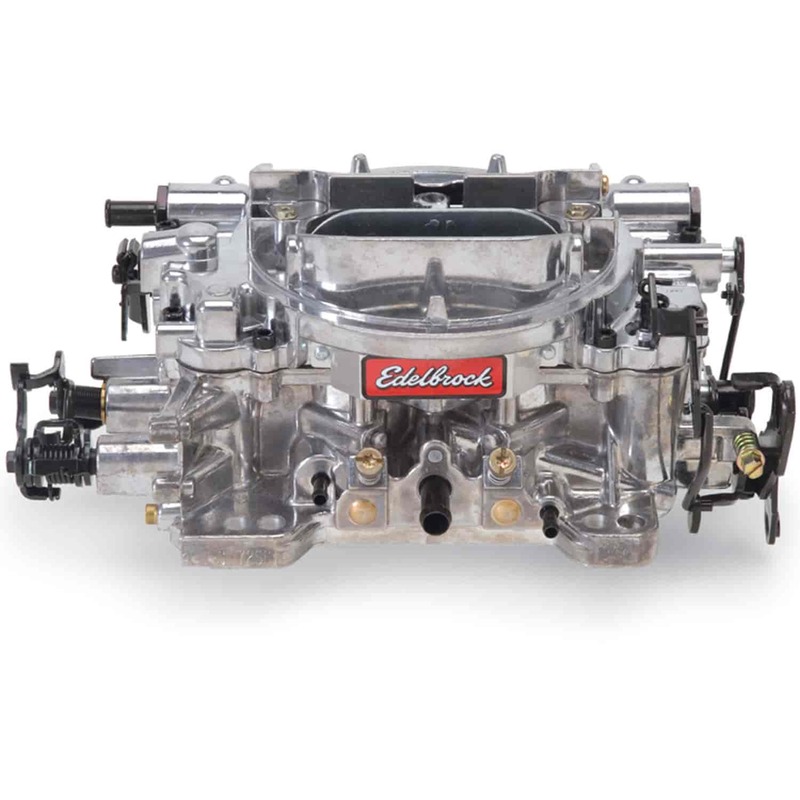 Edelbrock engineers have made a great carburetor even better. The new and exciting Thunder Series AVS carbs are designed and calibrated to deliver optimum street performance in hundreds of applications--they are undeniably the most innovative and dependable street performance carburetors available today. AVS stands for Adjustable Valve Secondary, which means just that--you have the ability to adjust the secondaries with simple tools (no springs required). You can use a late opening for heavy vehicles with higher gears or an early opening for light vehicles with lower gears. For unmatched street performance, combine these carburetors with Edelbrock Performer, Performer Air-Gap, Performer EPS, Performer RPM, RPM Air-Gap, or Torker II manifold and camshaft combinations. Installation and Tuning DVD included. Does Edelbrock 1825 fit your vehicle?